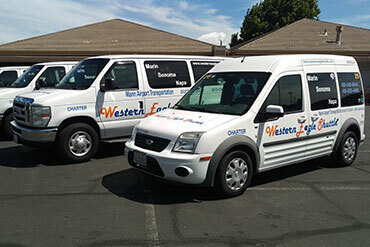 Serving Marin, Napa, and Sonoma Counties to all major Bay Area Airports (SFO, OAK, SJC), Amtrak Emeryville, and the Port of San Francisco. 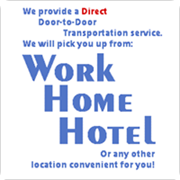 We provide private or shared rides and will pick you up from work, home, hotel or any other location convenient for you! No matter the event, we will deliver our rapid services to you with courtesy and integrity. If you are seeking a quality private service, look no further than Marin Airport Transportation and contact us today! We drive on your schedule. 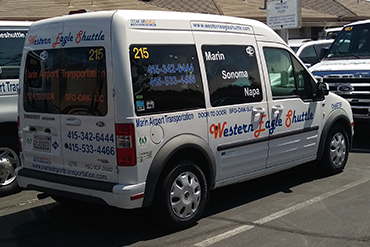 Marin Airport Transportation caters to all your transportation needs. 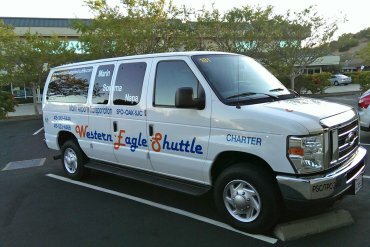 We provide door to door shuttle services and one stop only service from Marin, Sonoma and Napa counties to San Francisco, Oakland and San Jose airports 24 hours a day 7 days a week! Welcome to Marin Airport Transportation! We provide quality Shared Ride (1 stop maximum) and Charter/Exclusive services to and from Marin, Napa, and Sonoma Counties and service to all major Bay Area Airports (SFO, OAK, SJC), Amtrak Emeryville, and the Port of San Francisco cruise ships. We will pick you up from work, home, hotel or any other location convenient to you and we are committed to providing you with excellent service . 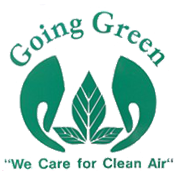 Our fleet of luxury vans are powered by Clean Air Natural Gas and employ friendly, reliable and courtious drivers.